Have you ever swum in two places at one time? If you haven’t tried something that crazy yet, then you definitely have to try diving or snorkeling at the world famous Silfra fissure in Iceland. The Silfra fissure is one of the world’s best dive sites because it is actually a crack between two continental plates that are slowly drifting apart at 2cm every year. 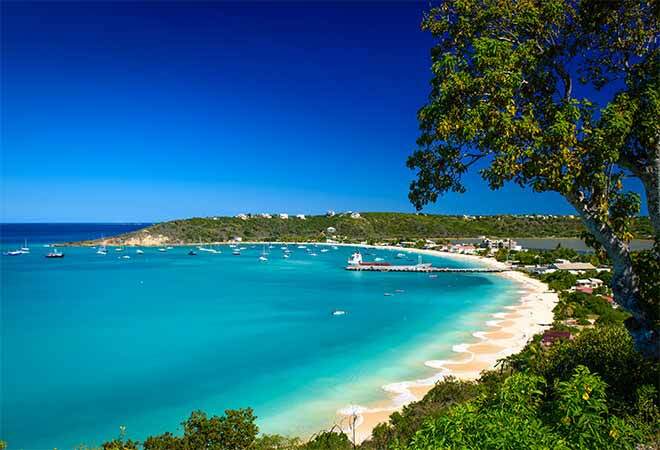 If you dive or snorkel in this body of water, you will be swimming between North America and the Eurasian continents. If you go to the narrower openings, you can literally touch two continents at the same time. The natural filtration that occurs in this place provides you with the clearest water on Earth. The natural filtration occurs as the melting water from the Langjökull glacier near the area gets filtered through the underground lava for almost a century before it reaches the Silfra fissure. With the crystal clear waters, you can see from the surface a magnificent underwater geography and the captivating algae carpets illuminating the bottom of the Silfra fissure. 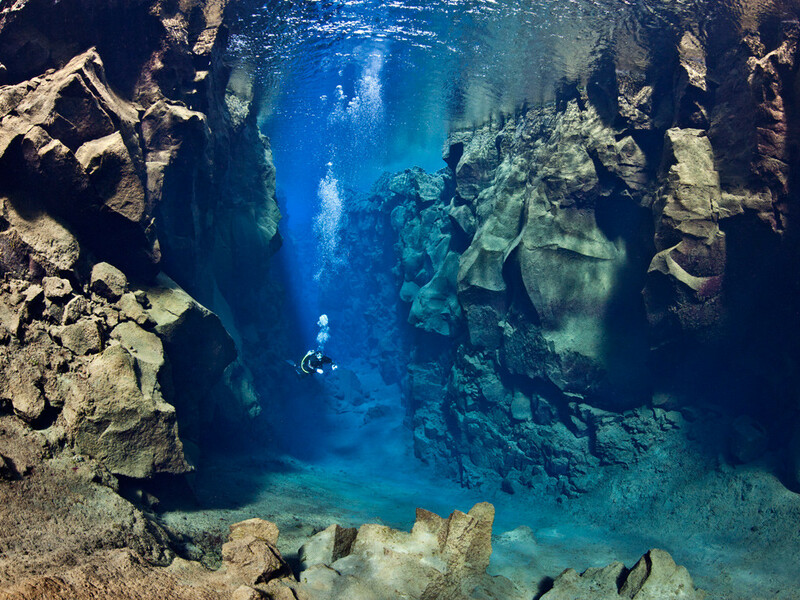 There are four major dive spots in the Silfra waters. There is the Big Crack, which is where you can find the narrowest crack at 0.5m and the deepest waters of the rift at 45m. Another is the Silfra Hall, where the crack opens up wider forming a breathtaking cave system. Thirdly, the Silfra Cathedral featuring lava rock walls that give you unbelievable rock formations. Finally, the Silfra Lagoon is the best place to snorkel since it gives you the most vibrant view of the luminescent algae floor. Silfra fissure is in Thingbellir National Park and it is protected by strict regulations. You can go there with the help of companies that serve as local guides. They usually offer tours from May to September.